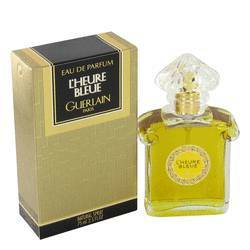 Commodity Gold Perfume by Commodity, Commodity Gold from Commodity is a great fragrance for almost any occasion . The signature vanilla scent offers a rich smell reminiscent of a crisp, fall day rather than the typical sugary smell often associated with vanilla perfumes. 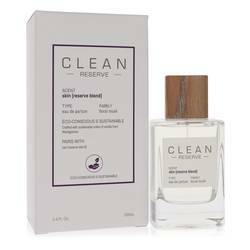 The top notes of juniper berries, camphor and bergamot provide a fresh, herbal scent with an edge of citrus. As the perfume settles in, the middle notes of amber, Haitian vetiver and benzoin take center stage bringing forth the Read More Read More earthy smell of a sweet, sticky sap. 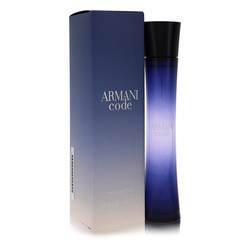 The perfume ends on a woody, creamy note accentuated with tonka bean, vanilla, sandalwood and musk. Commodity is a perfumery based out of the United States that aims to create innovative fragrances wearers can use to enhance their everyday lives. 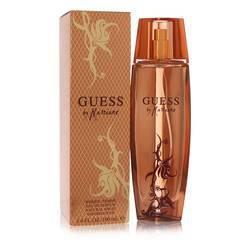 This brand has a short history with its first fragrances being released in 2013. 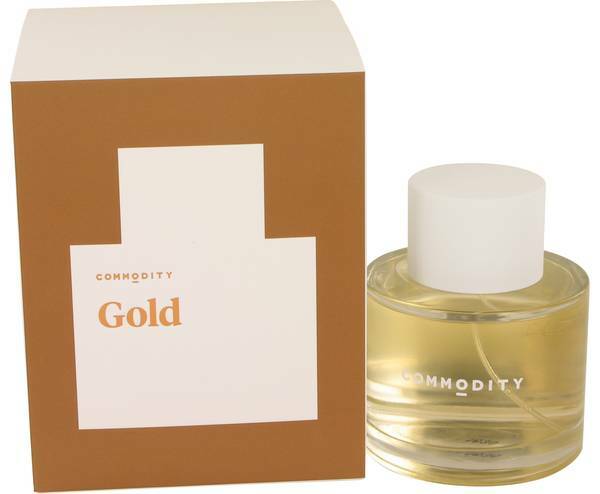 Commodity Gold was launched in the brand’s first year with the help of perfumer Donna Ramanauskas. 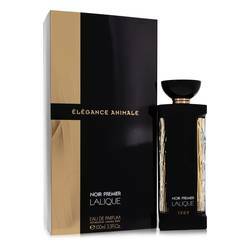 This long-lasting scent complements fall or winter days and can be used for another day at the office or a special occasion.